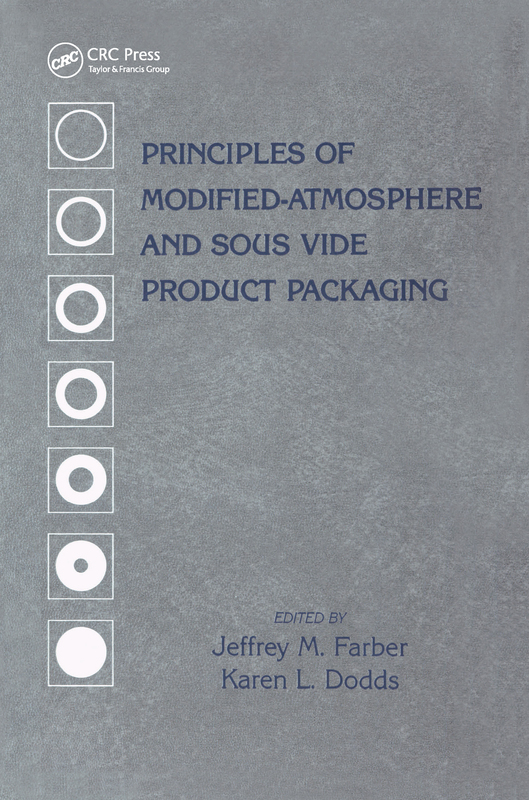 This is the first in-depth presentation in book form of both modified atmosphere and sous vide food preservation and packaging technologies and applications. The use of these technologies with all applicable food product categories is examined. The authors are specialists in these preservation/packaging methods from North America and Europe. All significant aspects are examined including processes and materials, applications, microbiological control, and regulations and guidelines. Topics of special interest include use of hurdles, HACCP, gas absorbents and generators, and time-temperature indicators. Extensive practical reference data is economically presented in tables.